A classic 5mm extra heavy ring crafted from palladium 950. Features a court shape for an accurate fit which affords maximum comfort. 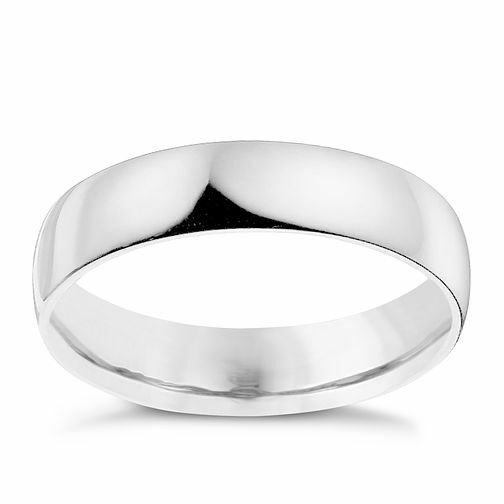 A classic wedding band or versatile ring for everyday use. Palladium 950 5mm extra heavyweight court ring is rated 5.0 out of 5 by 1.